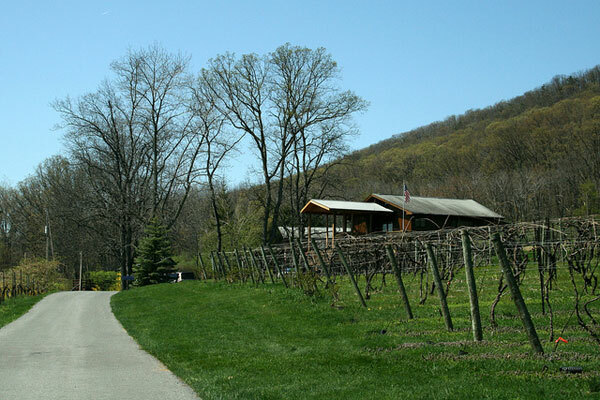 Mount Nittany Winery is one of the stops on the Susquehanna Heartland Wine Trail during March. - This is the first weekend for the Susquehanna Heartland Wine Trail , which lasts through the month of March. Stop at each of the 17 member wineries and taste their award-winning wines, and more. Tickets are $25 each. - Maple syrup time is upon us! Did you know that you may be able to make maple syrup yourself? It’s inexpensive, and this Saturday Tommy Frank of Millheim will teach you all the basics at Black Moshannon State Park, from tree identification to supplies and methods. Event will be cancelled if it is snowing on the day of the event. Meet at the Environmental Learning Center at 1:00 p.m. Saturday for the workshop. - Attention all Rusted Root fans…here’s some great news: “After an 11 year hiatus, and two brushes with death, former Rusted Root founding member Jim Donovan roars back with a new album & band called Sun King Warriors. Sun King Warriors can be best described as a mix of Americana rock, with a strong dose of bombastic tribal style drumming. Think Led Zeppelin III & IV mixed with Rusted Roots When I Woke era rhythmic intensity, and the authentic vocal emotion of Mumford & Sons.” Sound good? Catch Jim and his new band Saturday night at Elk Creek Cafe + Aleworks at 8:00 p.m. Tickets and more can be found here. - Johnstown is the place for the annual Wine & Whiskey-aPalooza held at the Frank J. Pasquerilla Conference Center. Enjoy samples from local wineries and distilleries during two sessions, one at 11:30 a.m. and one at 3:00 p.m. Buy tickets here.